SACRAMENTO, Calif. — Sacramento Republic FC today announced that SRFC Academy player Hunter George has been added to the club’s United Soccer League (USL) roster. George joins the first team under an ‘Academy Player on Professional Team’ contract, making him eligible for selection in USL matches, including Saturday’s road match against Reno 1868 FC. USL ‘Academy Players on Professional Team’ contracts are designed to preserve players’ amateur status. They allow Republic FC Academy players to play in first team professional matches while still maintaining NCAA eligibility. A midfielder and forward, George is entering his third season with the SRFC Academy. The 17-year-old led the U.S. Soccer Development Academy Northwest Conference last season with 24 goals, which was fifth most in the entire league. His performance earned him selection into the league’s Best XI. The Orange County native has also been called up to three camps with the U-18 U.S. Men’s National Team. Republic FC continue USL play this weekend when they travel to Nevada to take on Reno 1868 FC on Saturday, August 25. 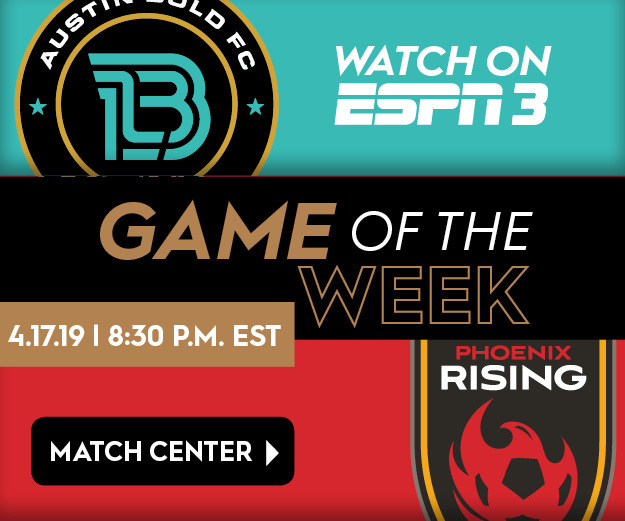 Kickoff is scheduled for 7:30 p.m. and the match will be broadcast live on KQCA My58, Estrella TV and ESPN+.